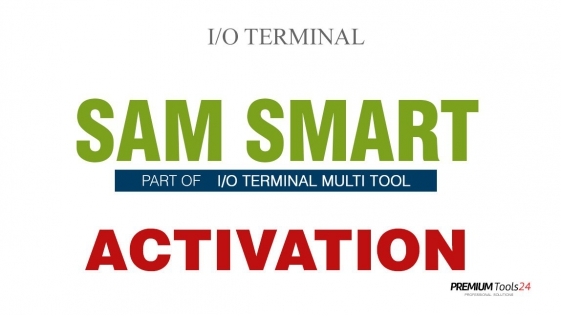 S8.3 - 2017 Industrial equipment hour meter programming software update for CarProg More than 600 new types Industrial machines, tractors, excavators included with 2017 CarProg Industrial Updat..
S8.4 - 2018 Industrial equipment hour meter programming software update for CarProg More than 130 new types Industrial machines, tractors, excavators included with 2018 CarProg Industrial Upda..
OPEL/GM ECU ACTIVATIONfor ACDELCO OPEL/GM ECU is included as a part of the I/O TERMINAL MULTI TOOL software package This software Reads/Writes memories of OPELGM ECU's modules by CAN(OBD ..
OPEL/GM TCM ACTIVATION for TCM 6T30,6T35,6T40,6T45,6T50 OPEL/GM TCM is included as a part of the I/O TERMINAL MULTI TOOL software package This software Reads/Writes memories of OPEL/GM TCM&.. 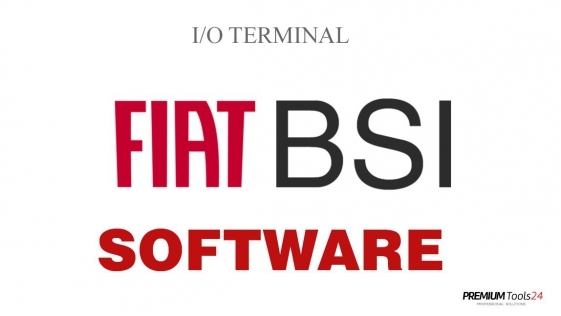 This is only software, actually a software group. 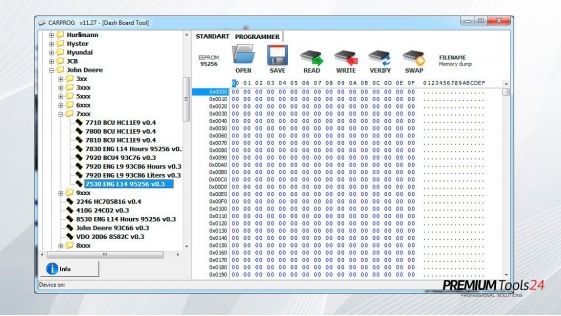 If you do not have hardware HW 7.0 you should also buy it with the adapters you will need. 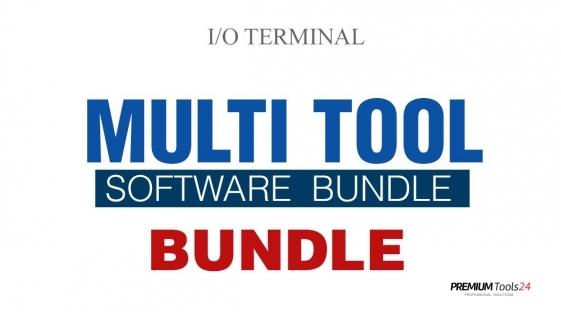 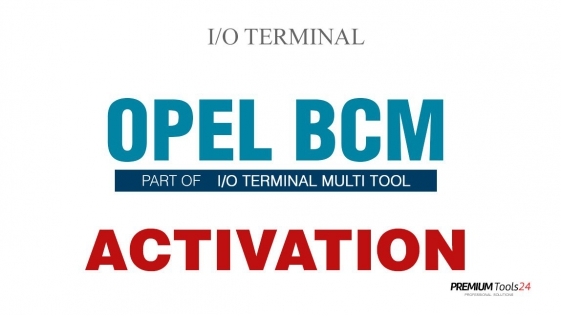 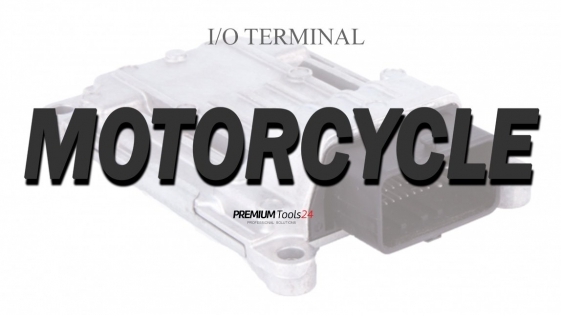 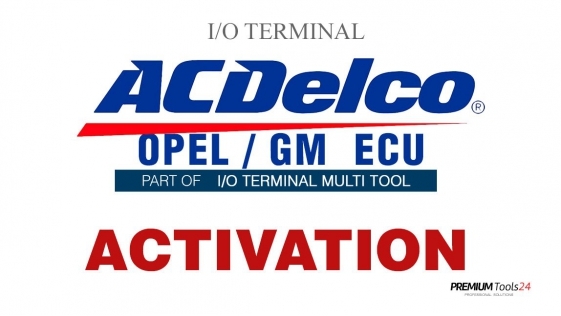 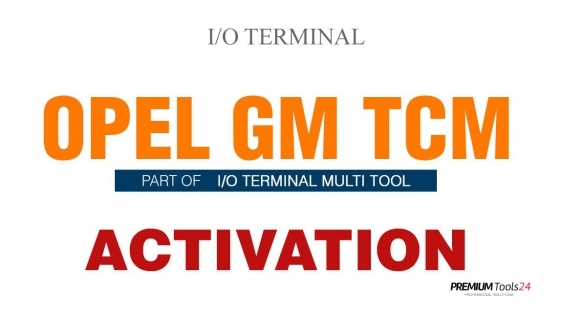 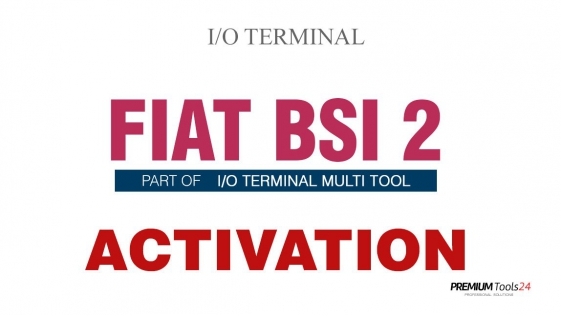 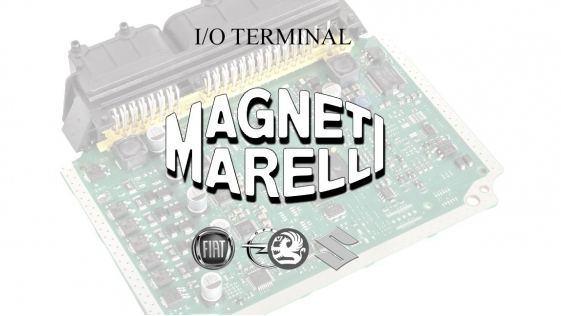 SOFTWARE MULTI TOOL BUNDLE FOR I/O TERM..